If your dream vacation is by the sea enjoying water sports or relaxing on a beach, Gran Canaria is your ideal destination. – Its mild climate all year round, even in the winter months, allows you to go on a beach vacation at any time. – In addition to idyllic beaches, Gran Canaria has beautiful landscapes. We suggest renting a car and driving to the interior of the island, as well as to the north and west coasts. – The mesmerizing dunes of Maspalomas, classified as a national park, provide a fantastic and exotic trail or camel ride. – The rich historical heritage of the island includes museums and monuments of great cultural interest. We highlight the oldest neighborhood of Las Palmas, the district of Vegueta, founded in 1478 and classified as a World Heritage Site by UNESCO in 1990. – Puerto de Mogán, known as the Venice of the Canary Islands, is a charming small fishing harbor, decorated with colorful Mediterranean buildings. – Playa de Los Amadores, an artificial beach with 800 meters of white sand and deep blue waters, brings us to an authentic Caribbean setting. – Despite being an extraordinary beach destination, Gran Canaria provides a relatively cheap vacation with an excellent value for money. – Bodyboard, windsurf, kitesurf, snorkeling, scuba diving, camel rides, jet ski, boat rides, walking trails, and bicycle tours are just a few of the many activities the island has available to its tourists. 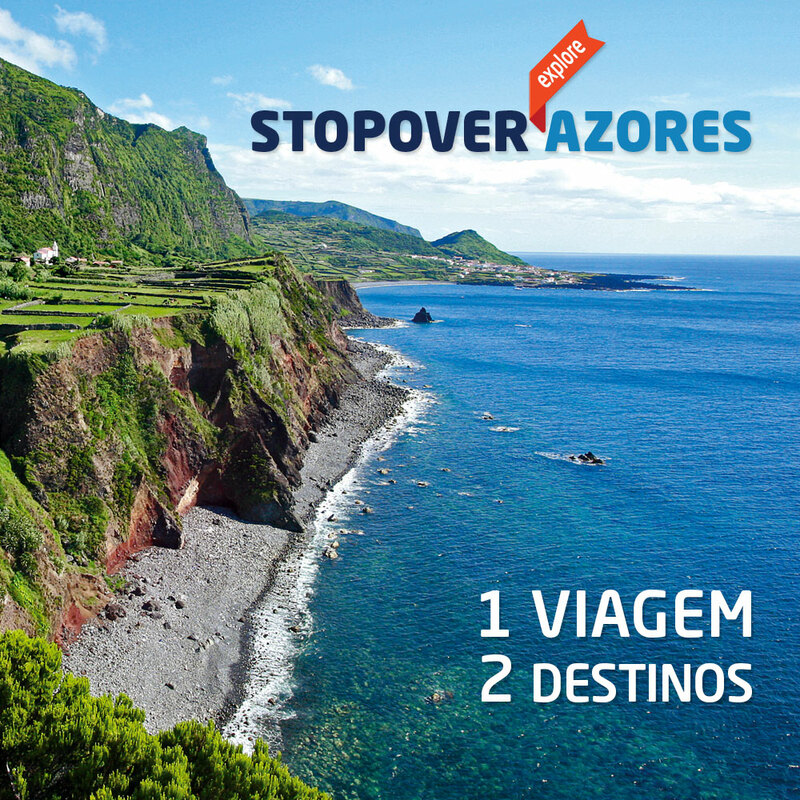 Now it’s easier to fly to this wonderful destination with SATA following the extension of its code-share agreement with Binter on flights from the Canary Islands to Boston, via Ponta Delgada, in the Azores. Binter also offers inter-island flights to facilitate connections to Boston from other islands of the Canaries. Enjoy our promotions to Gran Canaria here.